Ever wonder what happens when you get to the Ikea job interview? Canary Pete is a Belgian cartoon artist. If you follow current events, a lot of his comics are easy to understand even with the Flemish. If you like this, you'll enjoy Funny: Why Future Colleagues Should Interview Candidates. 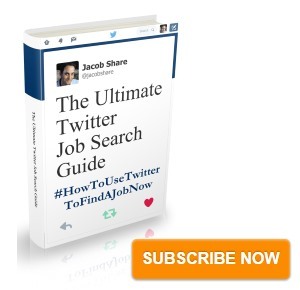 Subscribe to JobMob via RSS or email and follow me on Twitter for more job search yuks. I mean, lol. You know you’ve got a great cartoonist when it is funny globally. I love the cartoon and know if I can just insert part a into the socket in part b to form section 1. 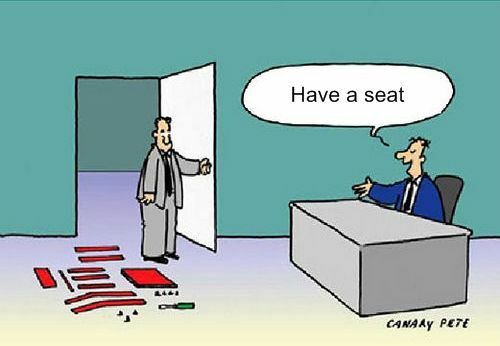 Must be an interview with Ikea! @TechFrog @shiftguru http://bit.ly/3qFAkp another one on the same theme. And yes, we have more of these at work. And here I am an 84 year old widow in Florida whose a big fan of Ikea……. 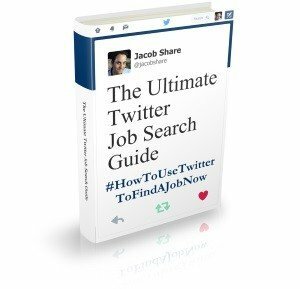 My favourite one is the search for mattress testers. Loved it, shared it on LinkedIn to my connections!